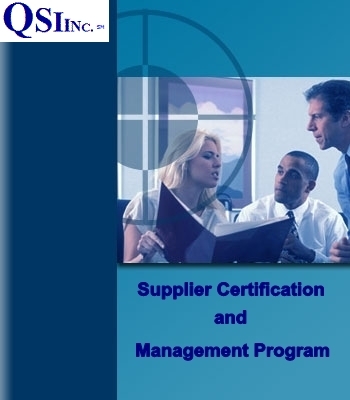 Quality Systems Innovations, Inc. provides the documentation you need to design and implement your Supplier Certification and Management Program. Due to its unique design, your documentation can be uploaded to your company web site and viewed through a web browser or any Smartphone. You can collaborate with your suppliers and team members anywhere in the world. As your supplier management program matures, you will be able to reduce and eventually eliminate receiving inspection and pass incoming material directly to stock. 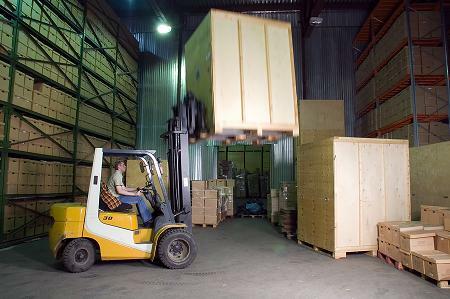 The level of receiving inspection will be based on the importance of the item and the suppliers’ control methods and performance. Need to comply with FDA CFR 21 Part 820? 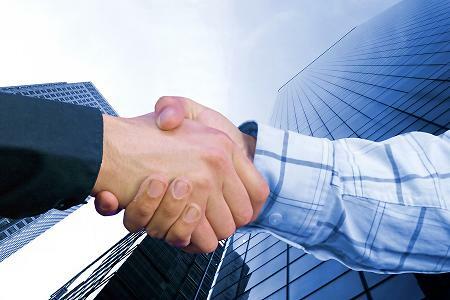 In addition to being a world-class supplier management program, our Supplier Certification and Management Program also meets the requirements of FDA CFR 21 Part 820.50 Purchasing Controls. Use this kit prior to making purchases and avoid the costly mistake of awarding business to the wrong suppliers. Our Supplier Evaluation Kit is available for only $89. Should you decide to install our Supplier Certification and Management Program later, the kit is designed for easy installation in your program, and we will deduct the full $89 from the program cost. Are you a US importer of food for humans or animals? Will you need to comply with the FDA's Final Rule - Foreign Supplier Verification Programs? Quality Systems Innovations, Inc. has designed a Foreign Supplier Verification Program. It will help you in the development and implementation of your program efficiently and effectively. Our pre-written program contains a manual, which includes 13 procedures and 26 forms that you may customize for your company. You will receive sensible procedures which will save you months of documentation time, at a reasonable price. You can conduct supplier auditor training yourself, you may purchase our "Supplier Auditor Training Kit" for only $149. This material will significantly reduce your training costs. The kit includes a PowerPoint presentation and exercises and forms in MS Word format. You can familiarize yourself with the material and teach the rest of your auditing team using this kit.